Rescue Birds | Mac App Storeのアプリ検索・ランキング BuzzMac! 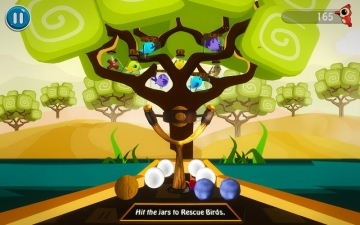 Rescue Birds - Slingshot and Power Balls is a new 3D Action game for everyone with an interesting and captivating gameplay. It is all about shooting with a slingshot. 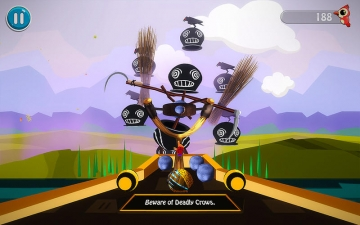 Players need to shoot power balls of different sizes and special powers using a slingshot and set free the birds who are trapped in cages. -Simple game controls. Just aim and throw power balls at the cages. 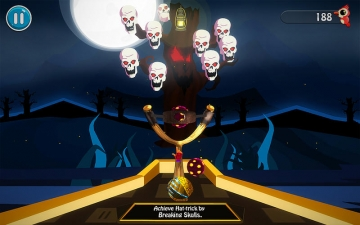 -Easy gameplay in an intriguing game environment. -100 levels to complete (More levels are coming). -Collect power marbles in your inventory. -Try to achieve the highest score and share with friends. 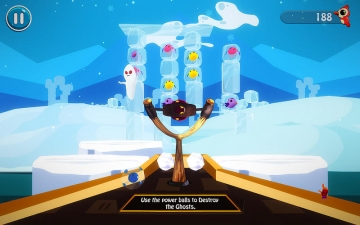 -Different game environment in different levels. -High quality graphics and smooth animations. -Enthralling sound effects and background score. 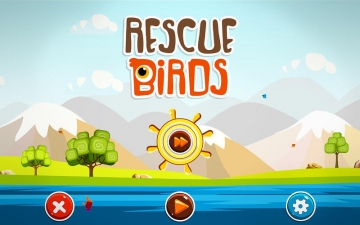 Rescue Birds - Slingshot and Power Balls will leave you enthralled in each of the levels. As you go up the ladder and complete levels one by one, there will always be something new waiting for you in each level. So, play it today and get competitive with your friends and family. Enjoy!